Rebar is used to reinforce concrete and drastically reduces or eliminates cracking and heaving, thereby enhancing your finished product. Proper size and placement is critical to maximizing the benefits of a reinforced concrete structure and our trained staff are equipped to give you the proper direction so you can build with confidence. 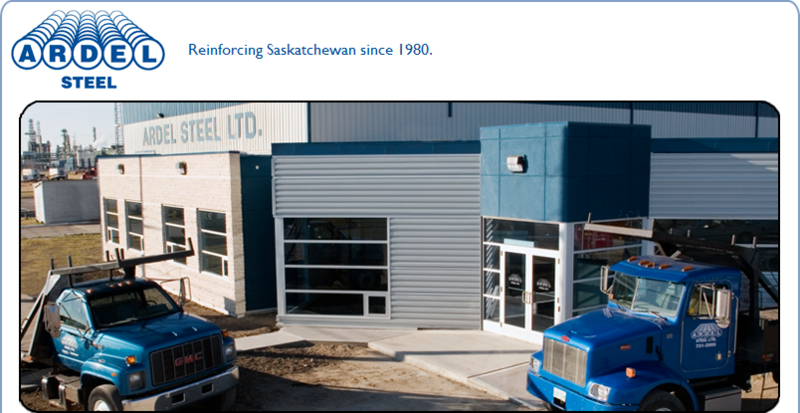 Ardel Steel is your reinforcing steel superstore! We provide every products and service related to rebar, for private, commercial, industrial and homebuilding contractors.